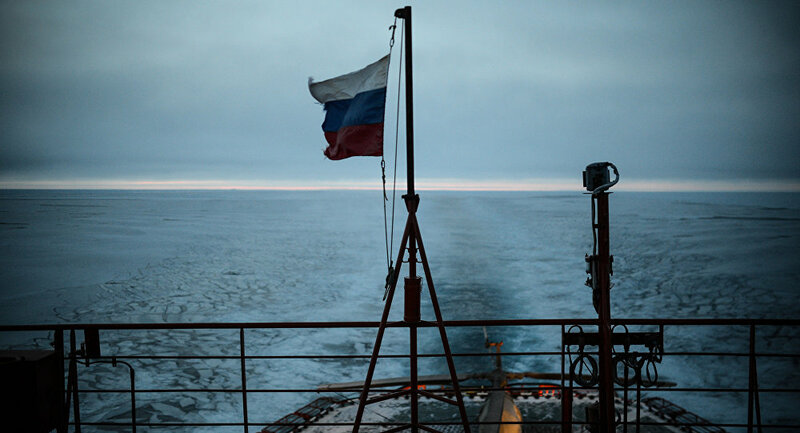 MOSCOW (Sputnik) - The authorities of Cabo Verde, a nation on a volcanic archipelago off the northwest coast of Africa, have detained 11 Russian sailors on suspicion of drug-trafficking, the Russian Embassy in Cabo Verde told Sputnik. "We can confirm the detention of the Russian sailors. We are in close contact with the investigating authorities, as well as directly with the detainees. We keep our finger on the pulse. We are awaiting detailed information", an embassy official said. According to the embassy, a total of 11 people, who are all Russian nationals, were detained. "We do have such preliminary information", the official said when asked whether the detainees were suspected of drug smuggling. The Maritime Bulletin reported that the Panama-flagged ESER vessel made an emergency stop at the port of Praia in Cabo Verde while sailing from Panama to Morocco, after one of the crew members had died from an unknown cause. Local police found 9.5 metric tons of cocaine on board. The crew was detained by local authorities, the vessel is currently anchored at the port.